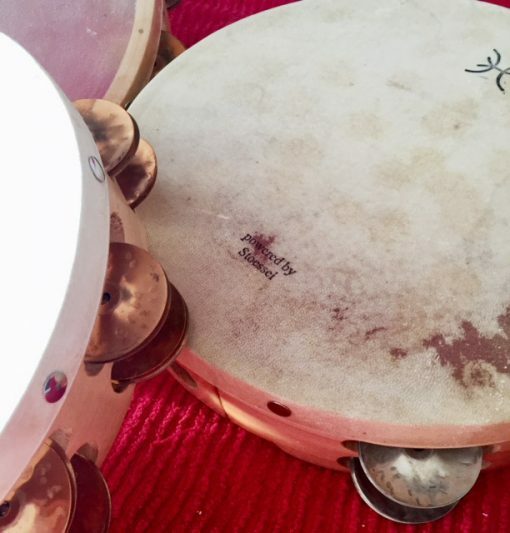 Harlan Percussion and John Stoessel.. a match made in heaven? 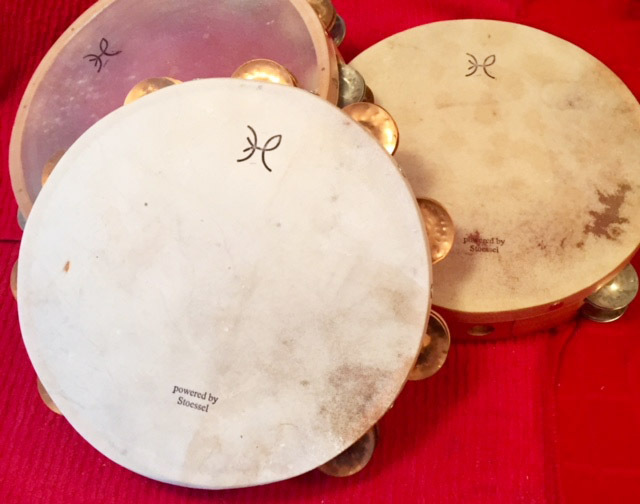 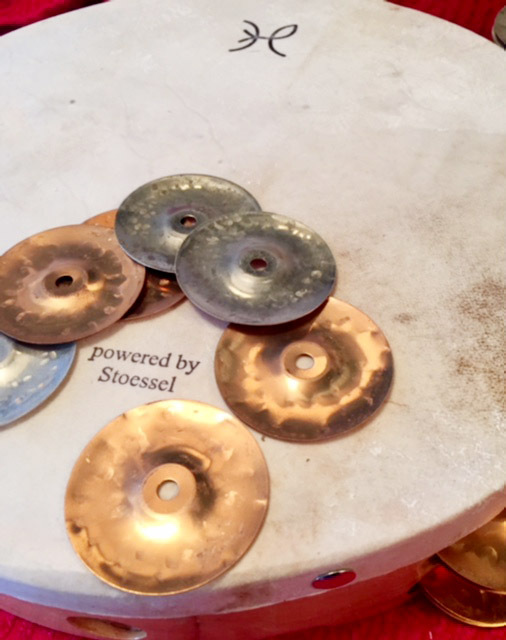 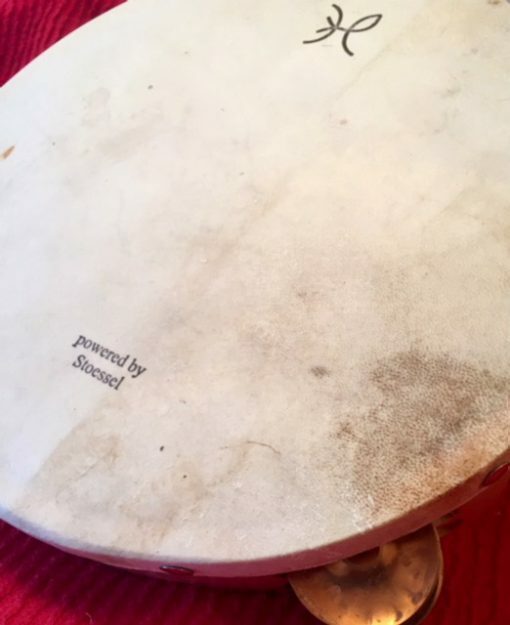 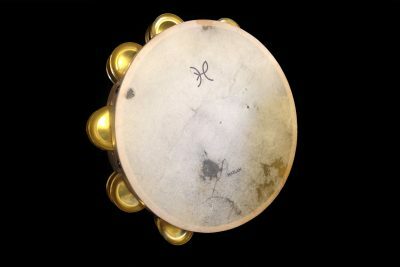 John Stoessel has been making Tambourines and Triangle Beaters since the 70’s. 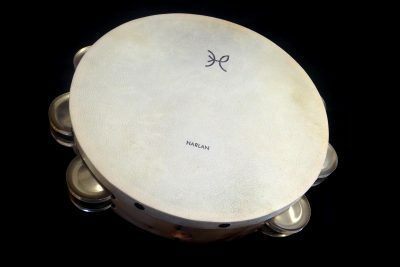 Now available in limited quantities, Harlan shells and heads with Stoessel German Silver or Phosphor Bronze jingles. 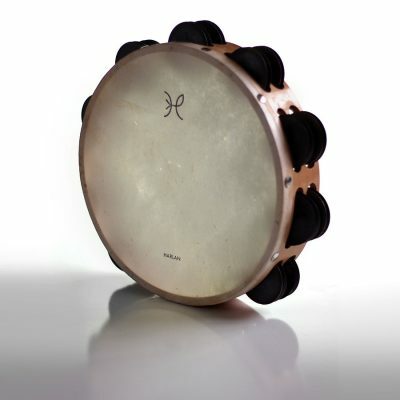 Only in 10″ Double Row with 3 jingle configurations available: German Silver, Phosphor Bronze or mixed. Choose your head and your shell type. 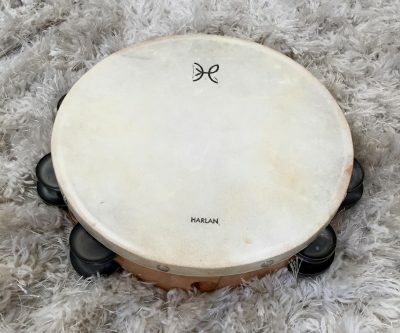 Comes with custom Harlan Percussion carrying bag.